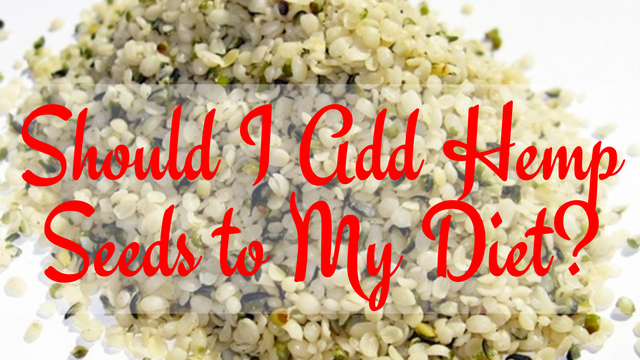 Home / Fitness • Health • Health & Fitness • healthy body • Healthy Recipes • Hempseed Oil / Should I Add Hemp Seeds to My Diet? Hemp seeds are derived from the hemp plant. However, they don’t have any narcotic properties. They may contain trace amounts of tetrahydrocannabinol (THC), the compound that causes psychoactive effects in cannabis but not enough to cause any of the same effects when consumed. 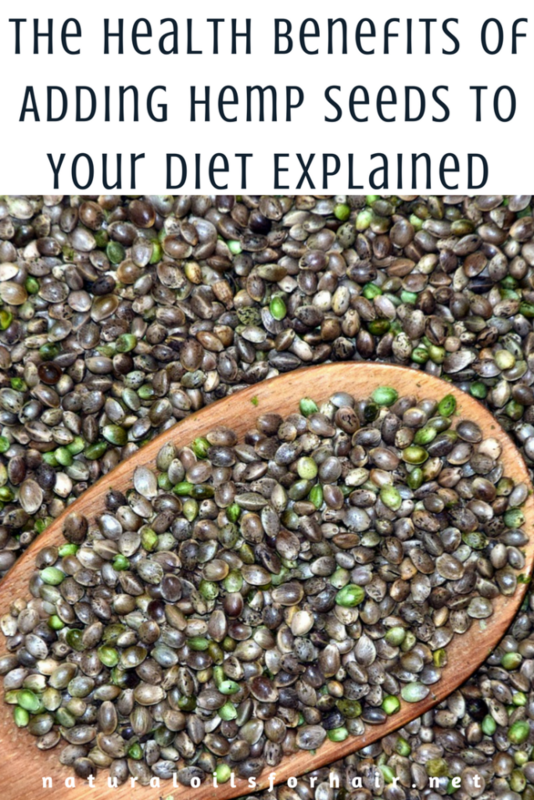 If you’re considering adding hemp seeds to your diet, below are a breakdown of the health benefits of hemp seeds as well as other useful information about hemp seeds. Hemp seeds have an excellent ratio of 3:1 balance of omega-3 and omega-6 fatty acids. Essential fatty acids cannot be produced by the human body and can only be obtained via the diet. Hemp seeds contain a high amount of protein, over 25% of the calories are composed of protein. 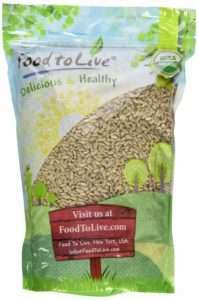 They beat chia seeds and flax seeds when it comes to high protein content. The two main proteins contained in hemp seeds include edestin and albumin. They are easily digested high-quality proteins, which contain large amounts of essential amino acids. If you’re not a big fan of meat, hemp seeds have the potential to provide the same amount of protein. Hemp seeds contain iron, zinc, calcium, sulfur, magnesium, sodium potassium & phosphorus. Additionally, they contain vitamin A, vitamins B1, B2, B3, B6, vitamin D and a lot of vitamin E.
Hemp seeds are an excellent source of fibre, which aids in digestive health. They are high in the gamma-linolenic acid (GLA), an omega-6 fatty acid, which is helpful for boosting the functions of the immune system and improving overall health. High amounts of GLA can also be found in evening primrose oil, borage seed oil and blackcurrant oil. Hemp seeds can help you feel full longer much like chia seeds. Additionally, they also help suppress the appetite thus aiding in achieving weight loss goals. With such a significant amount of health benefits, you definitely should add hemp seeds to your diet. Hemp seeds have a mild but rich nutty flavour. They can be eaten raw, mixed in with a meal or ground into a powder. Hemp seeds are also used to produced hemp seed oil. Read How to Achieve Silky Hair with Hemp Seed Oil. Add 3 tablespoons of raw hemp seeds to your morning smoothie. Sprinkle a generous amount on yoghurt, cereal or ice cream. Sprinkle over salads. It blends well with most salad recipes. You can add them to pesto. I found this great recipe on Bob’s Red Mill for Hemp Seed Pesto. You can use them in bakery items such as these Apple-Hemp Muffins. 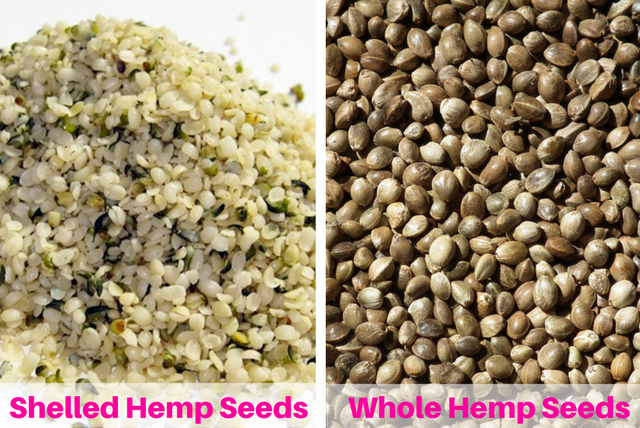 What is the Difference Between Hemp Seeds & Hemp Hearts? There’s no difference between the two. They’re the same thing when it comes to nutritional value. Some people just refer to them by different names. Sometimes, they are also called shelled hemp seeds in the case where the hard outer shell has been removed. Don’t spend too much time trying to choose either one. They’re the same thing. 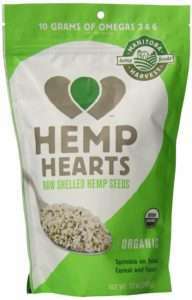 Which Hemp Seed/Hemp Heart Brand is the Best? 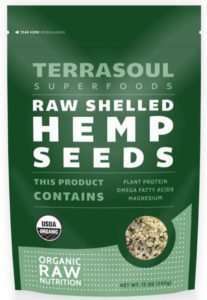 Hemp seeds are available either whole or already shelled. It takes some time to shell the whole hemp seeds so unless you need it for something in particular, just go with the shelled variety. 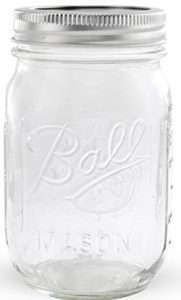 Hemp seeds are prone to going rancid quickly so once the pack is opened, store in a mason jar and refrigerate. Always check for the expiry date on the package and make sure you purchase one with an expiry date that’s further down the line. If you’re ordering hemp seeds online, you can make note of this to the supplier when you place your order. Additional by-products of hemp seeds include hemp seed oil and hemp protein powder/flour. As you can see, it’s not a question of whether you should include hemp seeds in your diet but how fast can you add them to your diet!